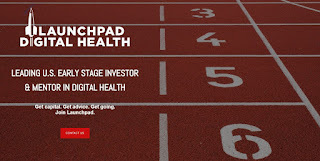 MEMPHIS, Tenn. -- Carolina Panther and technology investor Dontari Poe has become a Limited Partner (LP) in digital health-focused venture fund, Launchpad Digital Health. This investment marks his ongoing commitment to fund impactful digital health companies. This marks Mr. Poe’s fourth investment in technology companies and his first as an LP. Dontari Poe is a defensive tackle for the Carolina Panthers. He played college football at Memphis and was drafted by the Kansas City Chiefs 11th overall in the 2012 NFL Draft. His foundation, Poe Man’s Dream, helps underserved youth fulfill their potential by hosting football and entrepreneur camps in his hometown of Memphis, TN. He is also a technology investor that focuses on companies that build great products and help people live better lives. Technology transforming healthcare. 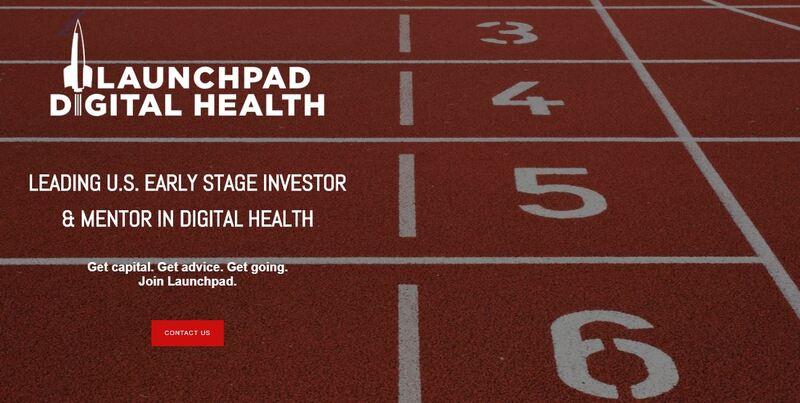 Launchpad Digital Health is #1 early stage lead VC investor in digital health. Located in San Francisco, it has led investments in 32 portfolio companies to date. The founders of Launchpad Digital Health have funded and operated technology and healthcare companies for the past two decades. To find out more about us, visit www.launchpdh.com.